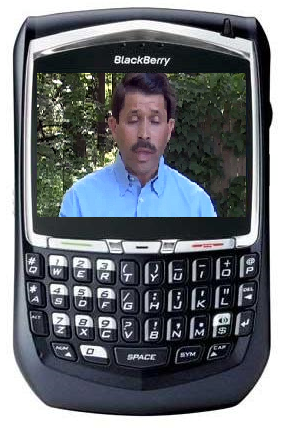 Does Dave Mayer Lobby with a Blackberry, or Just Try to Run a Town with One? 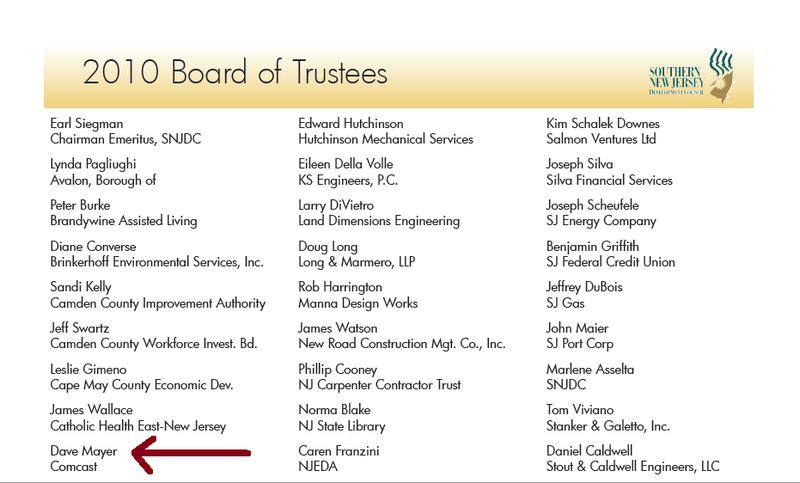 The Southern New Jersey Development Council recently published its 2010 Board of Trustees list. 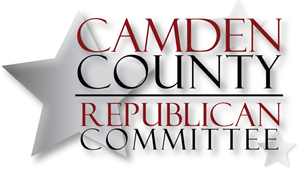 Interestingly, it denotes the affiliation of the Mayor of Gloucester Township – one of the largest municipalities in the region – not as the executive of the town in which he was elected to serve as full-time mayor, but, rather, under the umbrella of the monopolistic media corporation to which he devotes his real time, energy and attention. If you look a little closer at the image above (as an astute reader pointed out to us), also on the list of trustees is Mayor Blackberry’s law firm (Long & Marmero, formerly Long, Mermero & Mayer). I guess someone is no longer a partner. But that doesn’t mean lawyers, lobbyists and hobbyist politicians can’t enjoy the spoils of the region together.